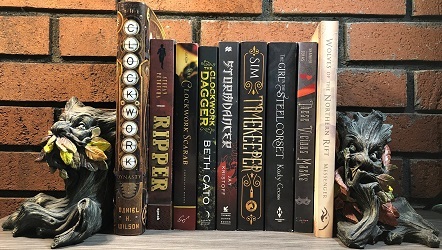 We are heading into the fifth month of the Parasolverse Read-Along. The book for December is Poison or Protect a Delightfully Deadly novella that takes place in the 1860’s. This is a stand-alone so you can read it without reading anything before. If you are still interested in joining along please do so!